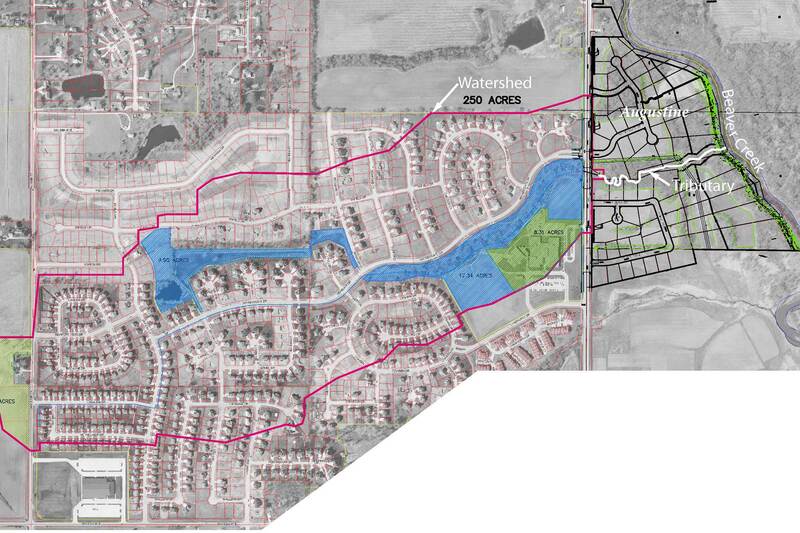 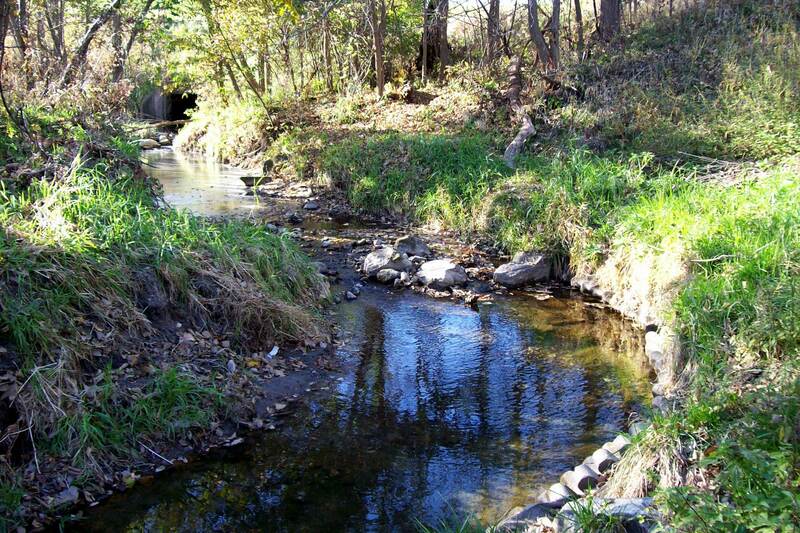 Nilles Associates platted and created construction drawings for Augustine, a 170-acre single family development and tributary restoration located at the head of Beaver Creek Trail on NW 86th Street in Johnston. 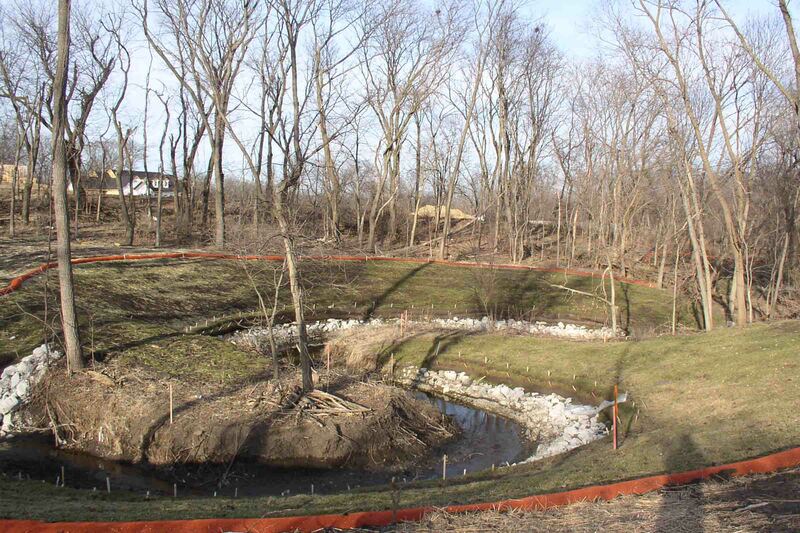 Our firm worked with the developer to address the unstable stream corridor that bisected the property, and with input from the NRCS and the City, developed plans to improve bank stability and re-establish natural riffle and pool systems that had been lost through years of erosion. 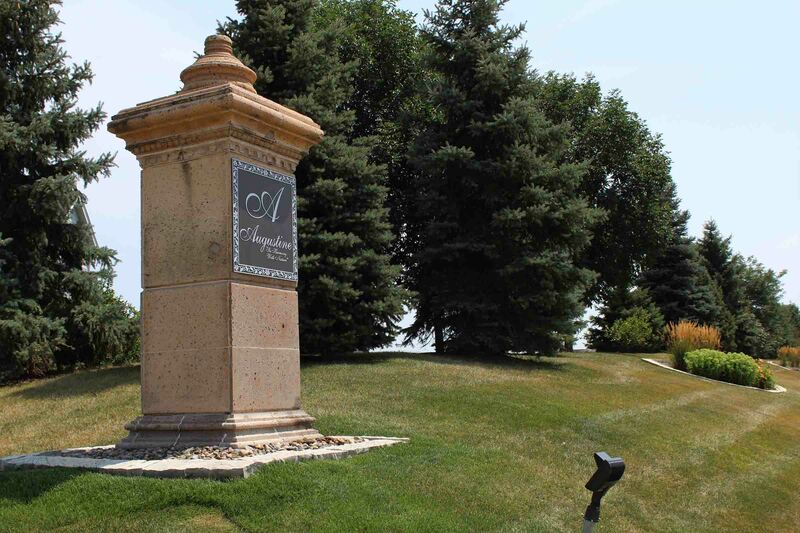 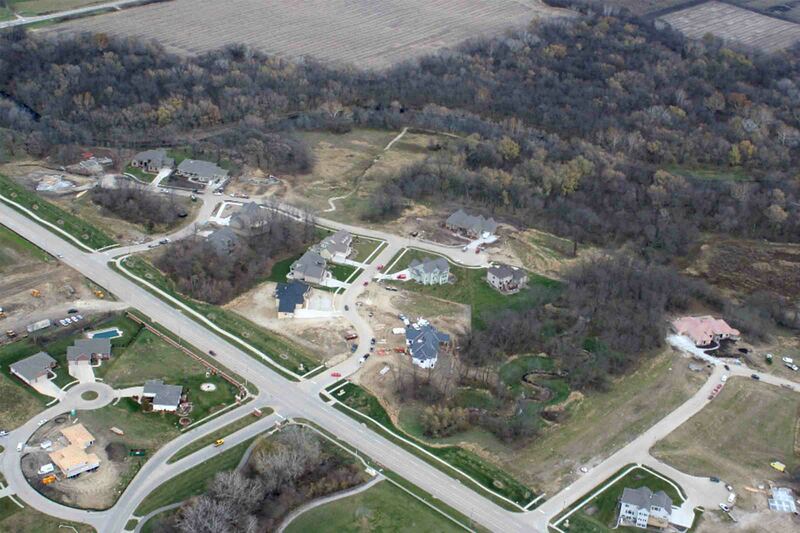 The development includes 51 lots ranging from ½ to 5 acres that back up to wooded ravines and utilizes conservation easements to protect existing trees and tallgrass landscapes along Beaver Creek.